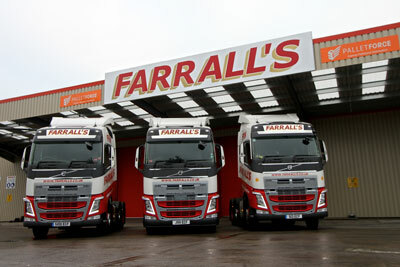 Farrall’s Transport has appointed Jim Perry (pictured) as its new MD, following a restructure of its senior management team. 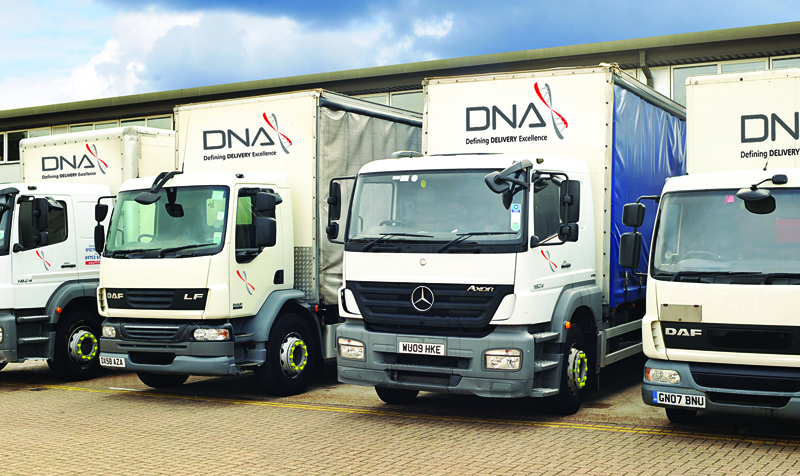 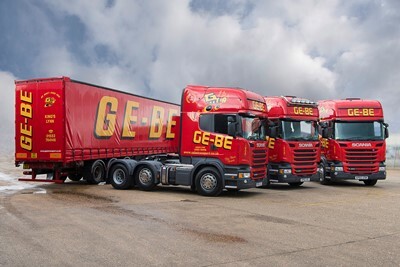 Kings Lynn-based Ge-Be Transport has joined the Palletways network, taking over the Norfolk area previously covered by failed firm Heathcliff Haulage. 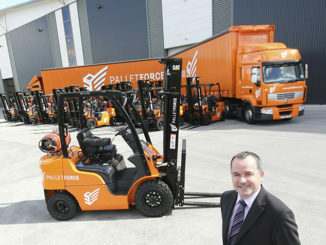 Palletforce has launched a new shipping service to Asia with a member operator, in what the network said is its first step to establishing itself in China.